Late check out (after 10:00 AM and before 4:00 PM) may result in a fee. 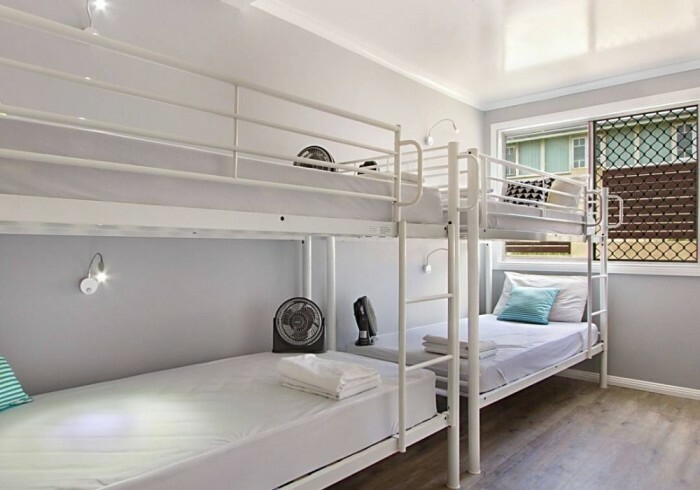 We are a small, unique, clean and affordable backpackers with a friendly and chilled out vibe. Set in the heart of Gladstone, a few minutes walk from the marina and foreshore, and halfway between Airlie and Noosa. Gladstone Backpackers is the perfect location to drop in and relax or join some unique adventures which we run from the hostel including hiking, 4WD, camping, wake boarding and island trips. Address 1: 12 Rollo St.